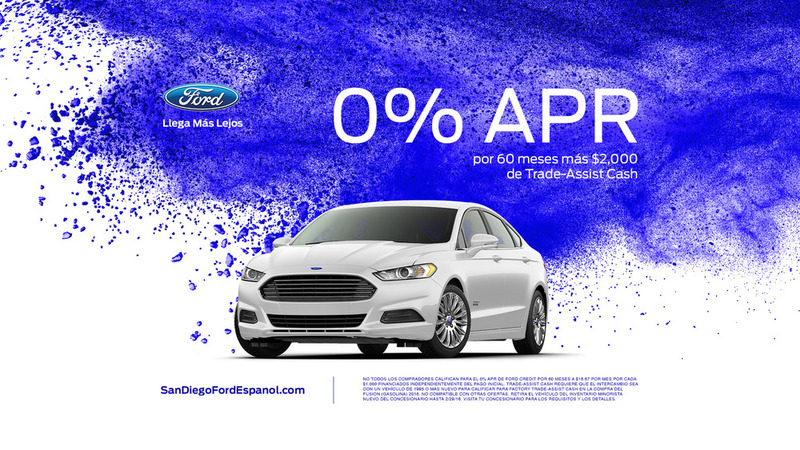 Ford "Smart Bonus" Offer Card for Edge. Appears for 7 seconds at end of 30 second tv spot. Set to display after 23 second tv spot to announce lease offer. 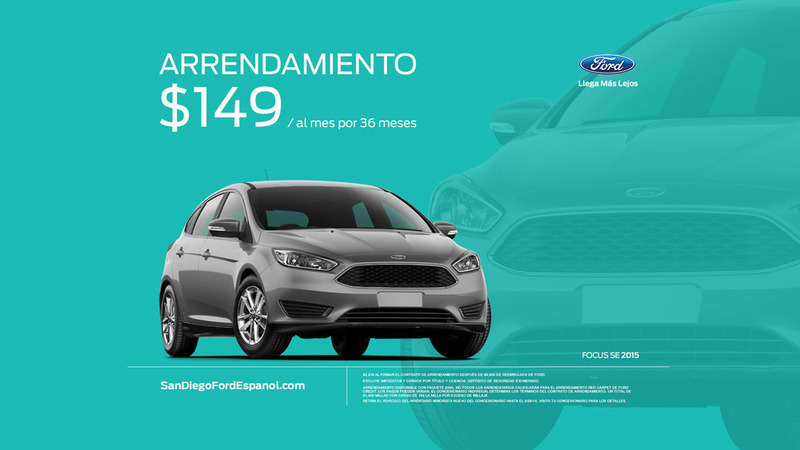 Composite image of Ford vehicle lineup set to display after a promotion on Univision news program.